After a very cold winters morning drop-off at 04:45am in Cambridgeshire, about 30 minutes from Royston, I took the bus at 05:05am to Bristol via London. My stopover in London was cut short when I was luckily allowed to board an earlier bus than intended – score! 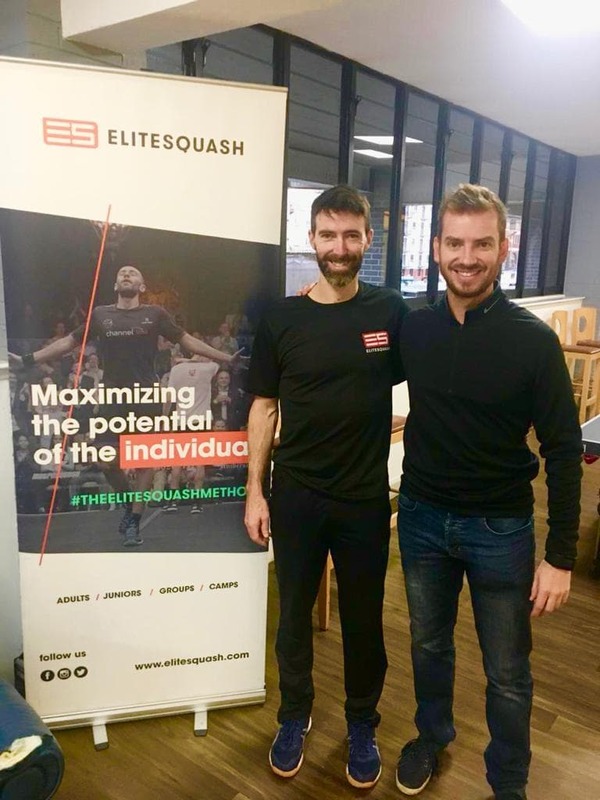 Whilst travelling (collectively) for 5 hours I was able to collect my thoughts, writing everything I could think of in my notebook, revolving around my squash, Elite Squash and even my business – The Sport Conditioner. Whilst collecting my thoughts during my early morning travels, I realised that the Elite Squash Method has changed the way I think about squash, sport, training, flip even life and was soon to realise that what I’ve learnt two years ago was only the tip of the ice-berg. I wanted to find out what didn’t work in the past and what would he have done differently or changed earlier knowing what he knows now. While reading a book in the gym café – The subtle art of not giving a f*ck, Hadrian appeared and with a friendly smile welcomed me to Bristol. The book became the subheading of our conversations over lunch at a small Mediterranean restaurant situated in market look-a-like place a 5-minute walk from the club. With delicious healthy food and mint tea, we dove right into the past of Elite Squash. How do I put this in short – although there were some things that didn’t work in the past and some things that if Hadrian could, he would turn back time and change it, just like in the book, we soon realised that everything happens with a reason regardless if its good or bad. So, would it be wise to go back in time and change things if he could? He’s happy with the outcome to this point, and although Elite Squash could have possibly been successful earlier, the early success might have brought on other problems. The past has moulded Elite Squash to what it is today and through hard work, dedication, not wanting to stagnate and also some coincidence they find themselves at this point in time where they are able to produce a world number one. Everyone can hit 100’s of squash balls per training session, but how do you do it? Do you really pay attention? Do you really feel, with your body and mind what is going on? A great business lady, friend and client of mine once told me: It’s not how many things you can do well or offer someone to succeed, it’s how deep can you go! 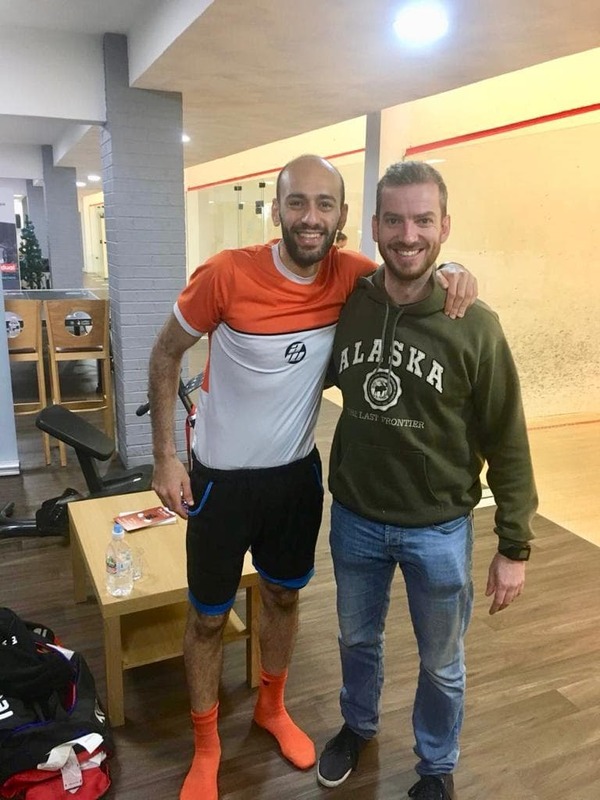 I guess what makes Elite Squash so great is that they are friendly, down to earth, kind and open people, but they dig deep, very deep! It’s a simple setup, but in a unique way! For the athletes/players involved it’s a question of how mindful are you when you play? Yes, basic squash ‘know-how’ is required, but it’s about developing the individual. Elite Squash takes an individual, opens them up and explores each element, each parameter of that individual. So, what does the future hold for Elite Squash? Hadrian strives for a global market. 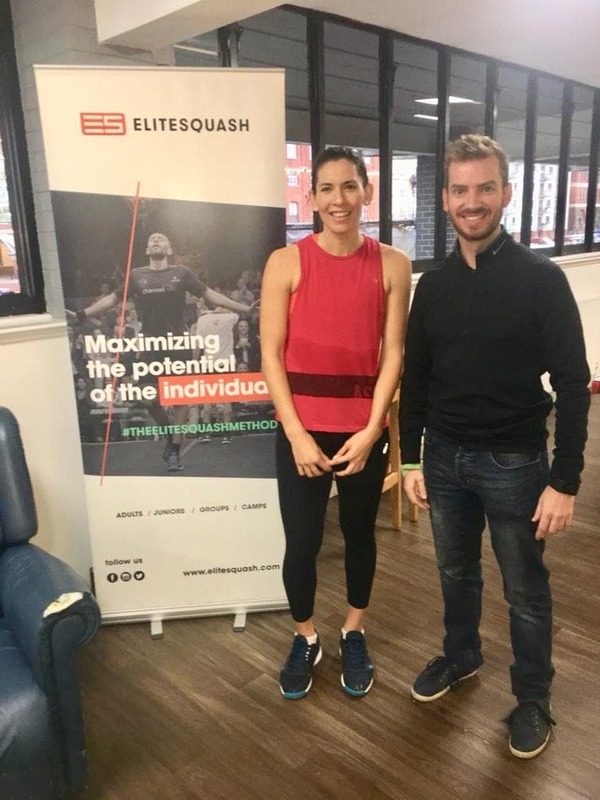 With already 5 locations and another 3 opening in 2019 the Elite Squash brand wants to expand. They strive to expand their own unique method of coaching through the ‘right’/applicable people involved, not forcing it just because, but embracing it when the time is right. Through various exercises to tune the body, mind exploring technique’s, the Elite Squash method can best be described as synchronizing mind and body through squash.